Upgrade your in ground filter system with the FlowXtreme Pro. 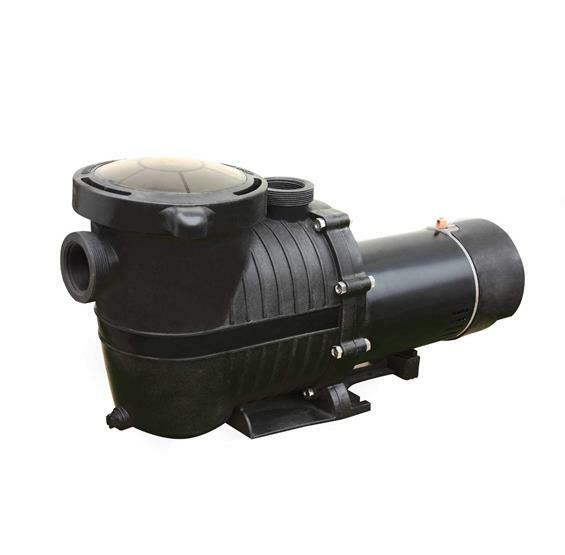 Whether running your vacuum or other accessories, this high-efficiency, self-priming pump will deliver. NE4517 1.0 115 / 230 60 13/6.5 84 GPM; 5040 GPH 52 1 1/2"
NE4518 1.5 115 / 230 60 15/7.5 88 GPM; 5280 GPH 62 1 1/2"